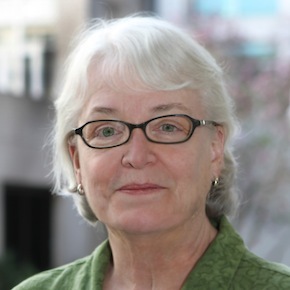 Martha Albertson Fineman is Robert W. Woodruff Professor. An internationally recognized law and society scholar, Fineman is a leading authority on family law and feminist jurisprudence. Following graduation from University of Chicago Law School in 1975, she clerked for the Hon. Luther M. Swygert of the US Court of Appeals for the Seventh Circuit. Fineman began her teaching career at the University of Wisconsin in 1976. In 1990, she moved to Columbia University where she was Maurice T. Moore Professor. 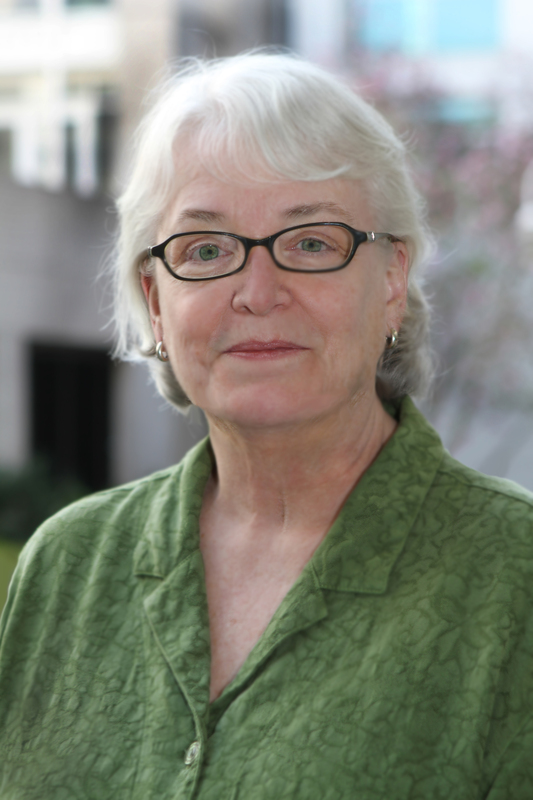 Before coming to Emory, she was on the Cornell Law School faculty where she held the Dorothea Clarke Professorship, the first endowed chair in the nation in feminist jurisprudence. Fineman is founder and director of the Feminism and Legal Theory (FLT) Project, which was inaugurated in 1984. In 2010, the 25th anniversary edition of Transcending the Boundaries of Law: Generations of Feminism and Legal Theory was published. Two other recent collections from the FLT Project edited by Fineman are: What Is Right for Children? The Competing Paradigms Religion and International Human Rights (with Worthington) and Feminist and Queer Legal Theories: Intimate Encounters, Uncomfortable Conversation (with Jackson and Romero), both published by Ashgate Press in 2009. Fineman also serves as director of Emory’s Vulnerability and the Human Condition Initiative. Her scholarly interests are the legal regulation of family and intimacy and the legal implications of universal dependency and vulnerability. Fineman's solely authored publications include books—The Autonomy Myth: A Theory of Dependency, The New Press (2004); The Neutered Mother, and The Sexual Family and other Twentieth Century Tragedies, Routledge Press (1995); and The Illusion of Equality: The Rhetoric and Reality of Divorce Reform (1991)—in addition to dozens of journal articles and essays. Her essay in the Yale Journal of Law and Feminism, “The Vulnerable Subject: Anchoring Equality in the Human Condition,” formed the basis of Vulnerability: Reflections on a New Ethical Foundation for Law and Politics, published by Princeton University Press in 2013. Feminist Perspectives on Transitional Justice: From International and Criminal to Alternative Forms of Justice, Martha Albertson Fineman and Estelle Zinsstag Eds., Series on Transitional Justice z (Intersentia Publishing, Cambridge, Antwerp, Portland 2013). Transcending the Boundaries of Law: Generations of Feminism and Legal Theory (Routledge, 2010). What Is Right for Children: The Competing Paradigms of Religion and Human Rights (Ashgate, 2009). Feminist and Queer Legal Theory: Intimate Encounters, Uncomfortable Conversations (Ashgate, 2009). The Autonomy Myth: A Theory of Dependency (The New Press, 2004). "Evolving Images of Gender and Equality: A Feminist Journal," New England Law Review 437 (2009). "The Vulnerable Subject: Anchoring Equality in the Human Condition," Yale Journal of Law & Feminism 20 No. 1 (2008). "Feminism Legal Theory," 13 American University Journal of Gender Social Policy and Law 13 (2005). "Equality Across Legal Cultures: The Role for International Human Rights," 27 Thomas Jefferson Law Review 1 (2005). "Progress and Progression in Family Law," 2004 University of Chicago Legal Forum 1 (2004).